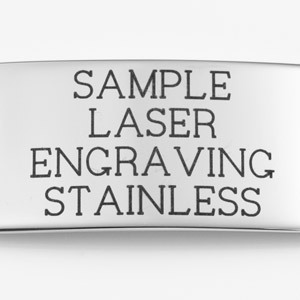 You will appreciate the comfort of this silicone medical id bracelet. 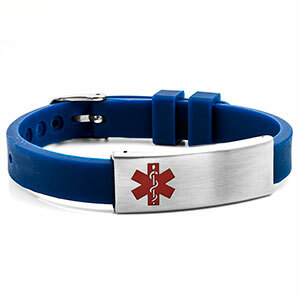 Adjustable watch band makes it easy to put on and take off. 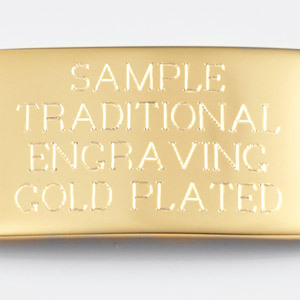 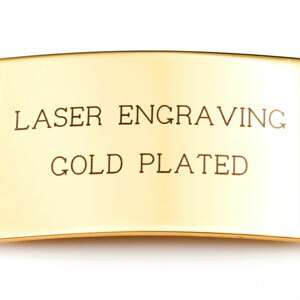 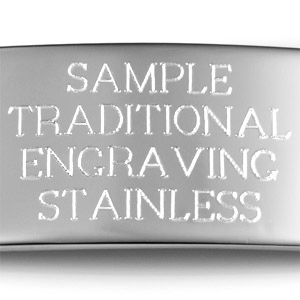 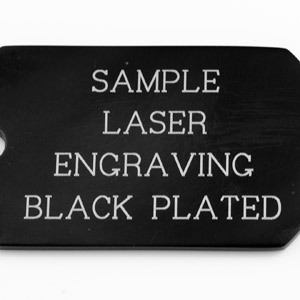 Engrave front and back of tag with your medical info.